This packing tape is made of BOPP. 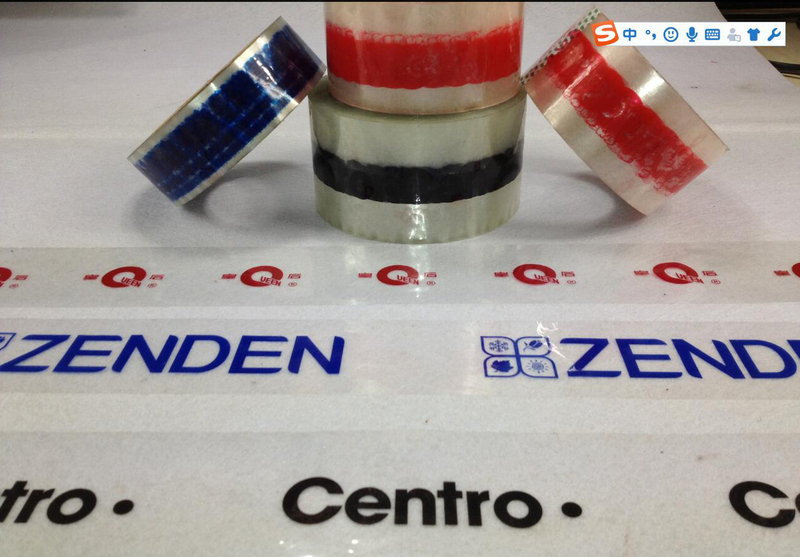 This packing tape has a strong adhesive and is widely used on packages and boxes, total 100m length. Logo and size and be customized. Package: 120 pcs/ctn, 66 lbs/ctn.